The City's current Comprehensive Plan has been guiding development decisions for over seven years and it is time for an update. 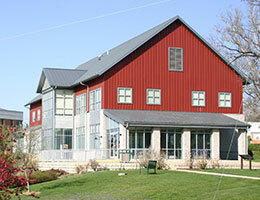 The Comprehensive Plan provides a long-range plan for the physical development of the community. A strong Comprehensive Plan, most importantly, needs to reflect the voices of the city’s residents. The process for creating the plan will include several opportunities for the public to voice opinions and to comment on in-progress plan materials. 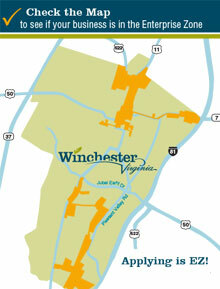 This survey is your first opportunity to provide feedback about the future of the City of Winchester. Your input will help guide preliminary planning concepts to be generated through a series of public meetings (coming soon). 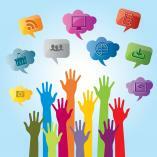 We are excited to hear your thoughts. Sustainability is the key principle of Winchester’s future vision. The Comprehensive Plan charts a new path toward environmental, economic and social sustainability. 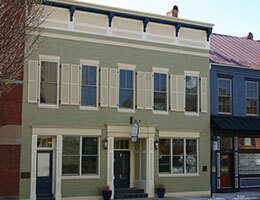 It promotes a walkable community made up of vibrant mixed use neighborhoods that honor Winchester’s rich history and use the latest technology. This Plan reflects City Council’s philosophy of proactively improving citizens’ quality of life. It is a strategy to make vision into reality–to make Winchester a Community of Choice.